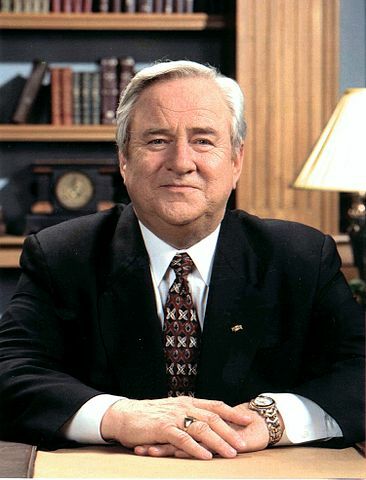 Jerry Falwell, who unsuccessfully attempted to sue Hustler Magazine in 1988, establishing that parody is protected speech. This is part two of an examination of the limits of freedom of expression established by key Supreme Court decisions. Please read the first part here. Over two decades after the Schenk decision, the U.S. Supreme Court ruled on a case relating to “fighting words” – words spoken at close range in intent to provoke physical action. In November 1941, a man by the name of Walter Chaplinsky was arrested for calling a Rochester, New Hampshire police officer a “damned fascist” and a racketeer on a public street in close proximity to the officer. While he was fined and not imprisoned, Chaplinsky appealed the ruling on the grounds that his rights to freedom of speech were violated. In Chaplinsky v. New Hampshire (1942) the Supreme Court reached a unanimous decision upholding the New Hampshire law. The Supreme Court established a precedent that speech, “likely to provoke the average person to retaliation, and thereby cause a breach of peace” is not constitutionally protected. While freedom of speech is hallmark to any democracy, the Supreme Court has determined that fighting words do not need to be constitutionally protected because they can potentially bring disorder to society. In the turbulent 1960s, several important cases involving the freedom of expression were appealed and argued before the U.S. Supreme Court. In New York Times v. Sullivan (1964), an elected police commissioner sued the New York Times for an advertisement in their paper that was critical of police in Montgomery, Alabama. The advertisement made a series of statements about police treatment of civil rights leaders, some of which were not factual. Despite the fact that he was never mentioned by name, L.B. Sullivan felt the article libeled him because to be critical of the police was to, in turn, be critical of the commissioner. A case without precedent, Sullivan’s lawsuit against the New York Times traveled all the way to the Supreme Court. 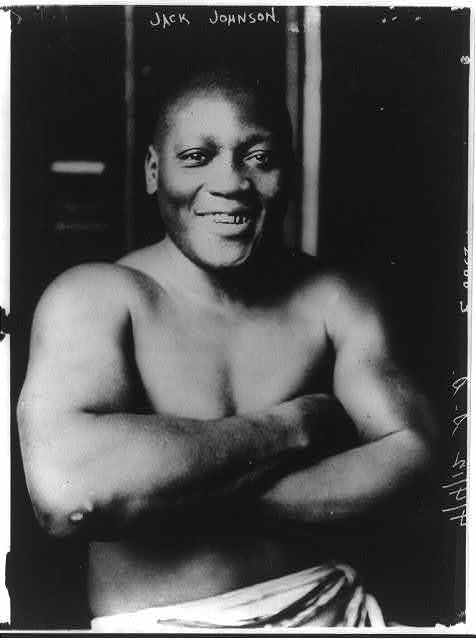 Sullivan’s lawsuit was symbolic of something much greater at the time. “Many Southerners bitterly resented northern efforts to promote civil rights of African American in the South. To many in Alabama, the New York Times symbolized all that they disliked.” Rather than have the case tried in New York (as that is where the New York Times was based), Sullivan had the case tried in the Alabama Supreme Court. Sullivan was awarded a sum of a half million dollars based on Alabama’s libel law. Disagreeing with the ruling, the New York Times appealed the ruling to the U.S. Supreme Court – an unprecedented action at that time because state law had always handled libel cases. In recent weeks, the Obama Administration has been taking heat for perceived abuses of the First Amendment after seizing the telephone records of members of the Associated Press and statements which seem to favor increased electronic surveillance. 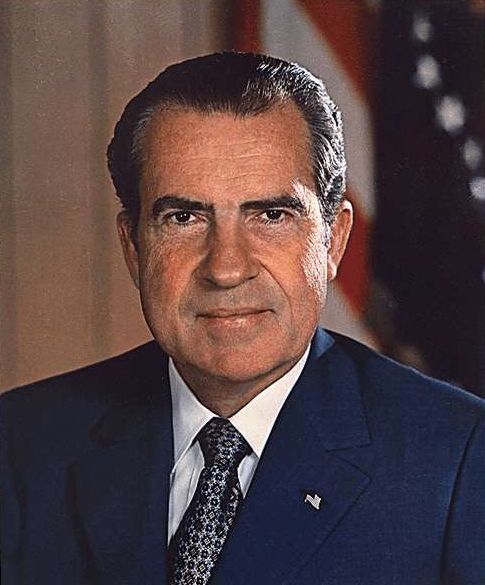 Recently, David Sirota detailed many perceived first amendment violations in regards to freedom of the press and likened Obama to Richard Nixon. While we have seen such criticisms lobbed frequently during the Obama and Bush Administration, it is the Supreme Court (through the process of judicial review) that usually determines if such violations have taken place. The Supreme Court has a long history in defining the parameters and limitations of Freedom of Expression. Over the next few days, I hope to detail them as well as provide some thoughts about Freedom of Expression and the digital frontier. I hope you enjoy! Thanks! The exchange of ideas and freedom of expression are an essential part of American Democracy. 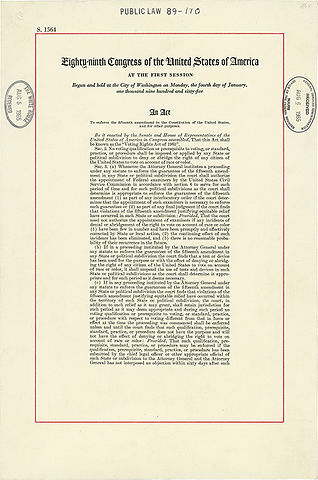 The First Amendment to the Constitution (approved in 1791 along with nine other amendments) protects the freedom of speech and the freedom of the press on American soil. While these rights are well known, they are not absolute. Over time and through court rulings, the Supreme Court of the United States has helped define proper limitations to freedom of expression. According to John R. Vile, speech “Can be so related to action that the First Amendment’s seemingly absolute prohibition on government infringement of the former has been subject to numerous judicial qualifications.” In addition, the function of the press as a watchdog over government transgressions and its correlation to speech has also needed judicial interpretation. While the courts have certainly aided in the understanding of these freedoms, the rulings are not without controversy. Recent decisions related to cases of flag desecration and freedom on the internet have caused significant concern. Other concerns have been voiced relating to federal encroachment of freedoms correlating to government efforts to promote homeland security and counter terrorist action. The freedoms of both speech and the press have evolved over the years and will continue to evolve as technology and changed circumstances at home and abroad. In a speech to his Army officers in 1783, George Washington stated, “If freedom of speech is taken away then dumb and silent we may be led to the slaughter.” Eight years before ratification of the First Amendment, Washington demonstrated an understanding of the importance of freedom of speech in the American tradition. While attempts have been made (such as Alien and Sedition Act in 1798 and the shutting down of newspapers critical of Lincoln during the Civil War) to stifle freedom of expression during sensitive times in America’s history, they are usually short lived. The Supreme Court ultimately has always had authority in cases where Constitutional interpretation was needed, but it had not chosen to exercise its rights in regards to the First Amendment during the 19th Century. During the 20th Century, however, numerous cases have lead to a better understanding of the constitutional limits on freedoms of speech and press in America. Thomas Paine was born on January 29, 1737 in the small town of Thetford, County Norfolk,England. The son of a Quaker corset maker, Paine attended grammar school but received his “exceedingly good moral education” from his father, inheriting the belief in “the essential goodness of mankind, as well as a lifelong commitment to public service.” Since Quakers rejected Anglicanism, they were outsiders who were not afforded many of the rights of other citizens. Raised in a Quaker household, Thomas Paine witnessed equalities in the British system that may have shaped his belief in it being a tyrannical government.